Overview An outdoor party like no other. 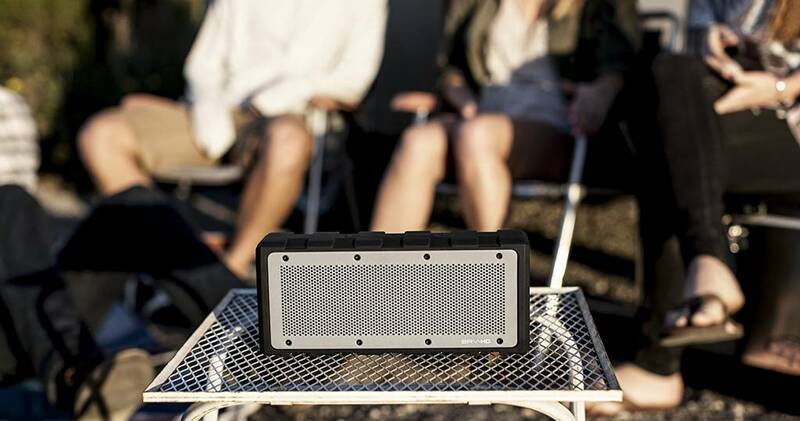 Pack the car and hit the trails with our biggest rugged speaker yet. 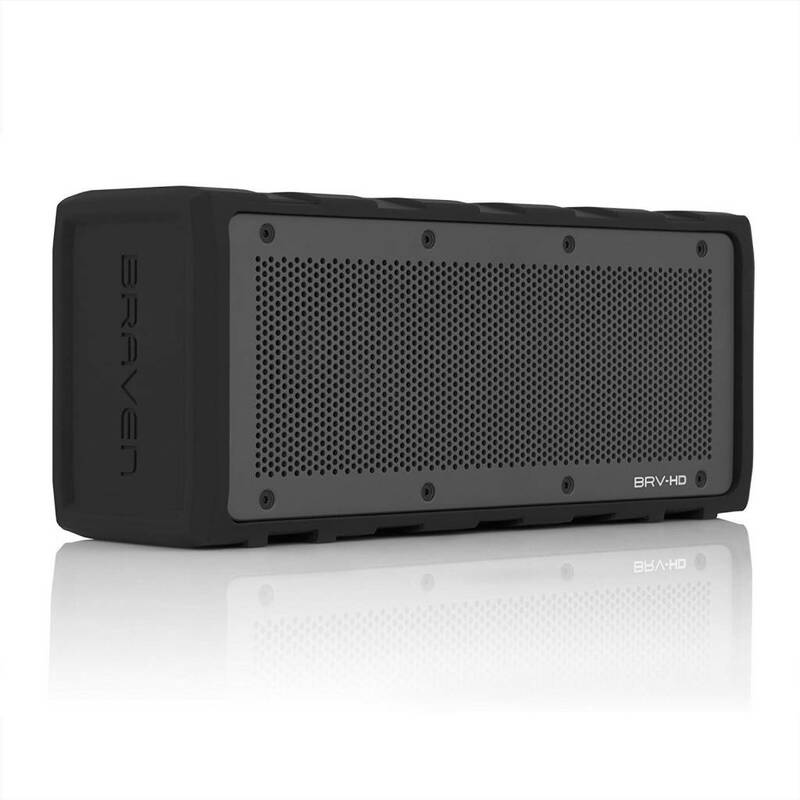 The BRV-HD Bluetooth Speaker packs high definition audio into a water-resistant package with 28 hours of wireless play time, smartphone or tablet charging and built-in speakerphone. With enhanced SRS WOW HD sound and wireless daisy chaining to a second BRV-HD speaker, be prepared to party until the sun comes up. Meet the biggest, baddest, BRV speaker yet. 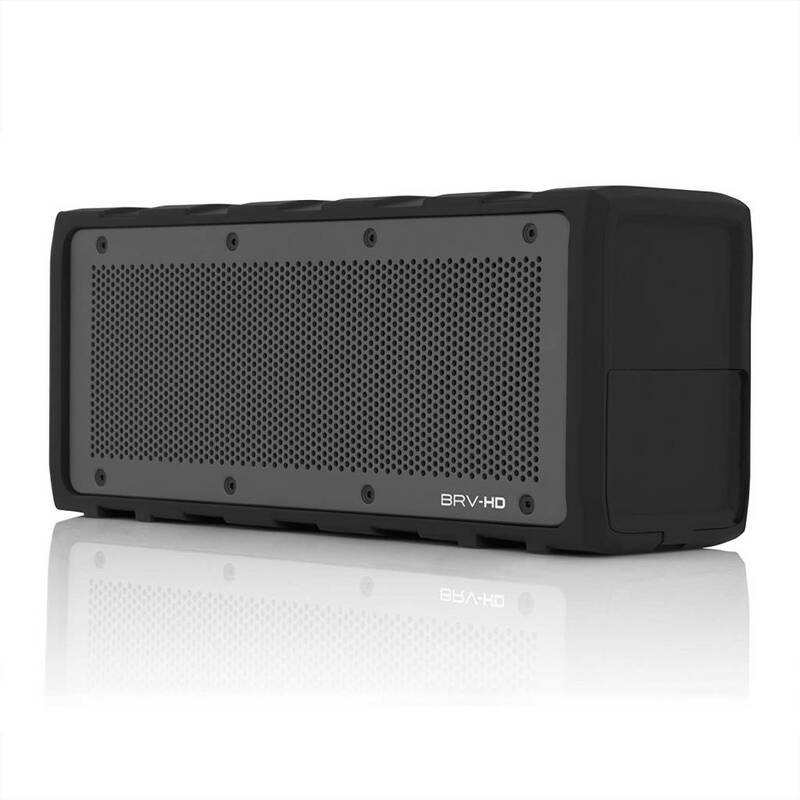 The BRV-HD Bluetooth Speaker packs high definition audio into a rugged, water-resistant package with 28 hours of wireless play time. Take on the elements with its shockproof exterior and aircraft-grade aluminum grill. 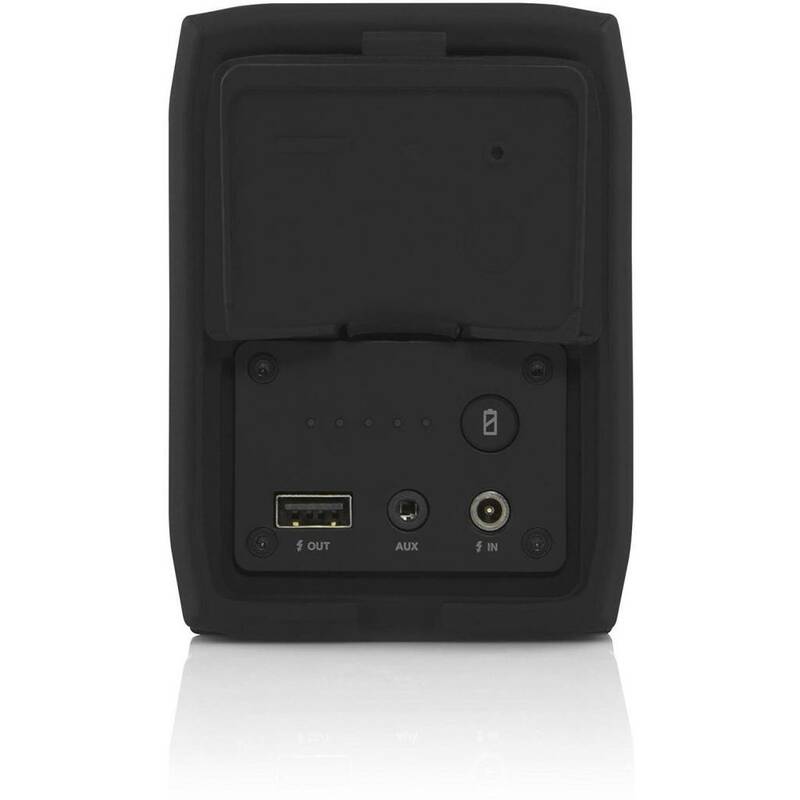 The BRV-HD doubles as a smartphone or tablet charger and answers incoming calls using the built-in noise-canceling speakerphone. With enhanced SRS WOW HD sound and wireless daisy chaining to a second BRV-HD speaker, be prepared to throw an outdoor party like no other.